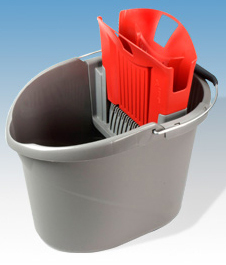 The Ezy Squeeze® Ultra Bucket is an award winning wringer mop bucket. It features dual separate compartments for clean and dirty water which significantly reduces contamination within the household. 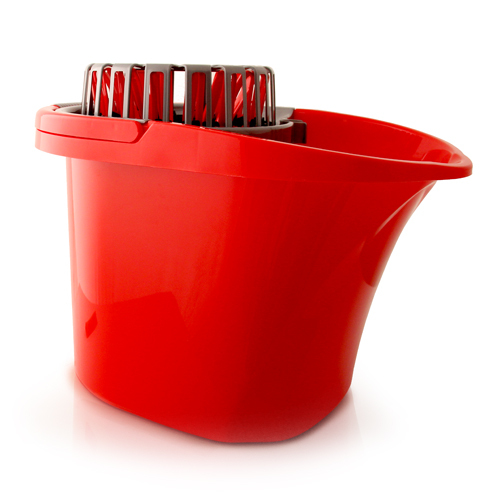 This easy wringer mop bucket comes with the flexible Ezy Squeeze® wringer designed to require less force for the aging population as well as the patented anti tipping handle and a stackable design for easy storage. 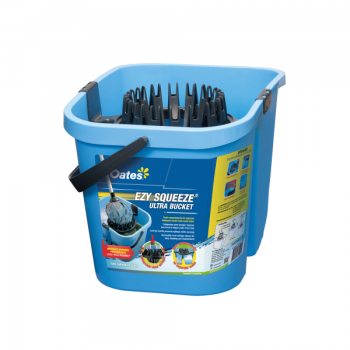 This was designed to be used along with the Ezy Squeeze® Ultra Mop and Ezy Squeeze® Ultra Mop Refill. 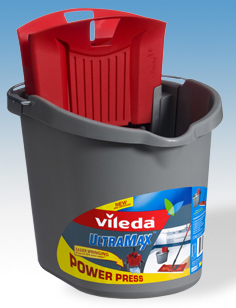 10-litre bucket specially designed to fit the UltraMax Mop.Unique bucket & wringer thoroughly wrings the pad while keeping your hands clean and dry. 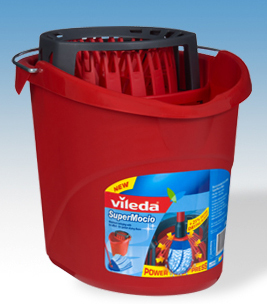 10-litre bucket specially designed to fit the Vileda Supermop. 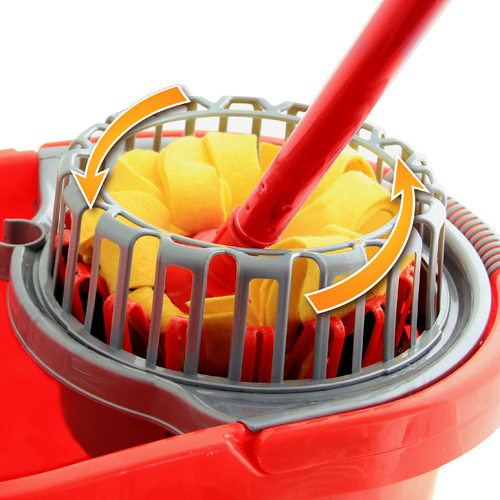 It has easy entry bucket with power wringer lets you wring out your mop thoroughly with less effort. 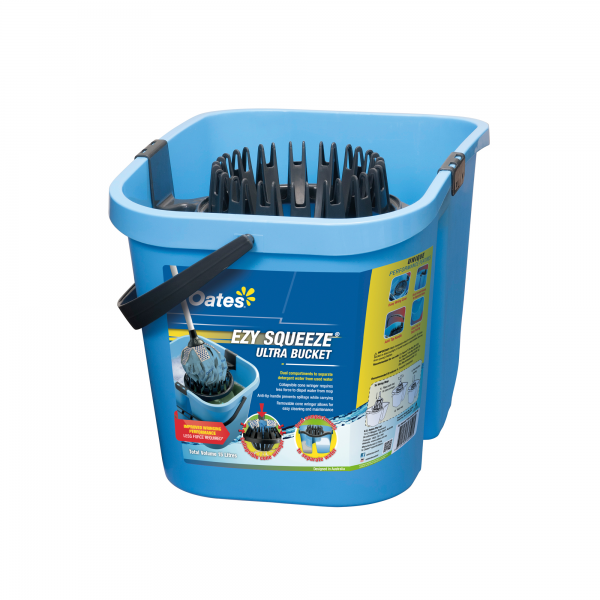 Durable bucket is lightweight with comfort grip handle. 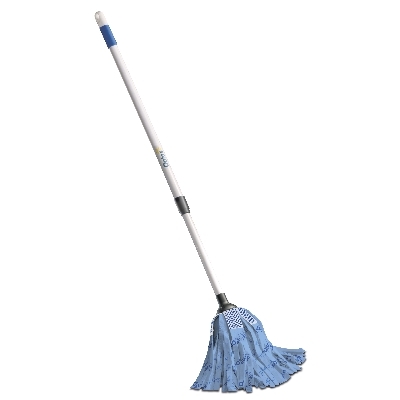 Ideal for wringing strip mops and cotton mops up to 300g. 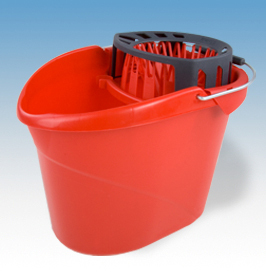 Removable cone makes it ideal as a mop bucket and general purpose bucket. 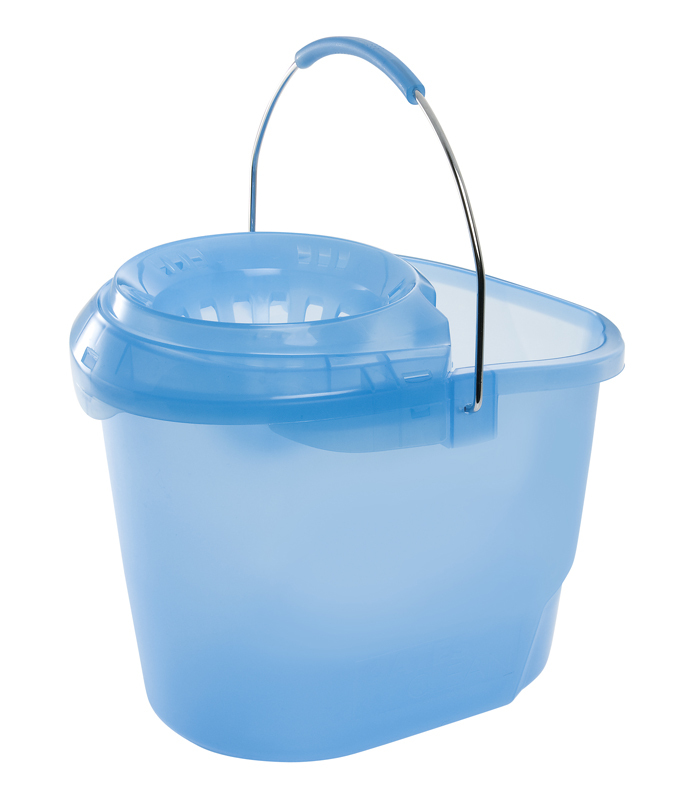 Translucent design enables easy identification of water levels and contents. 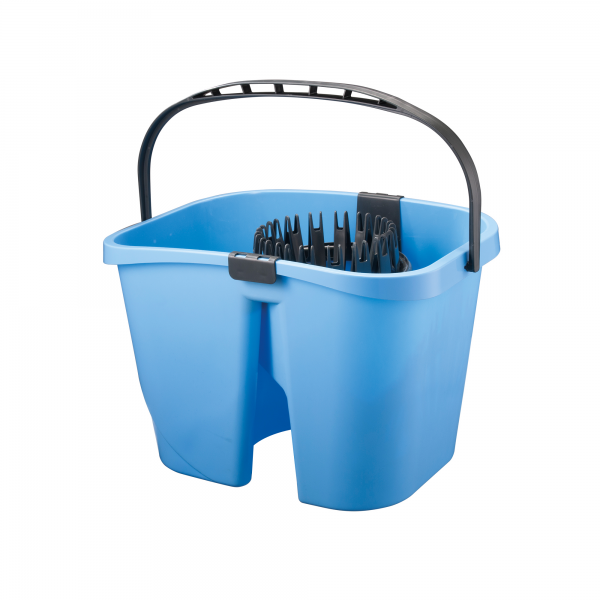 Dimensions: H 285 x W 265 x D 375mm. 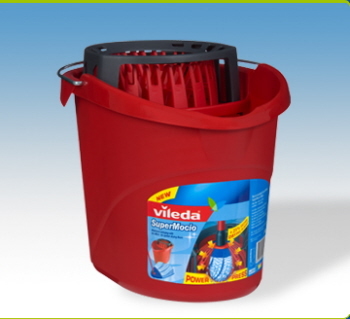 It has capacity of 12 litres. 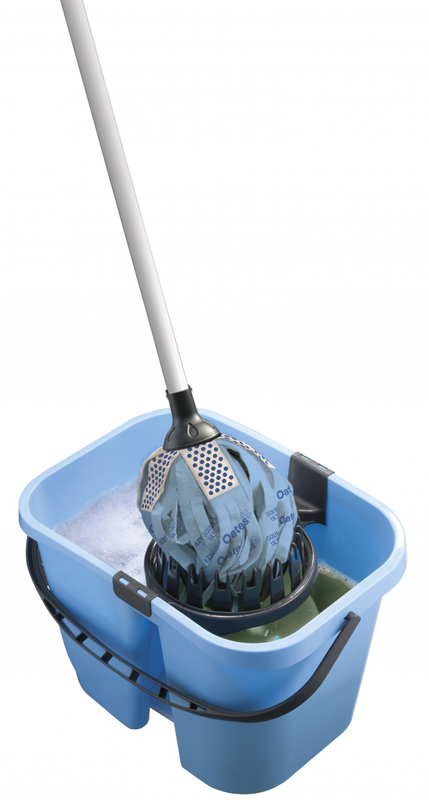 Spring loaded wringer makes mopping your floor easy. 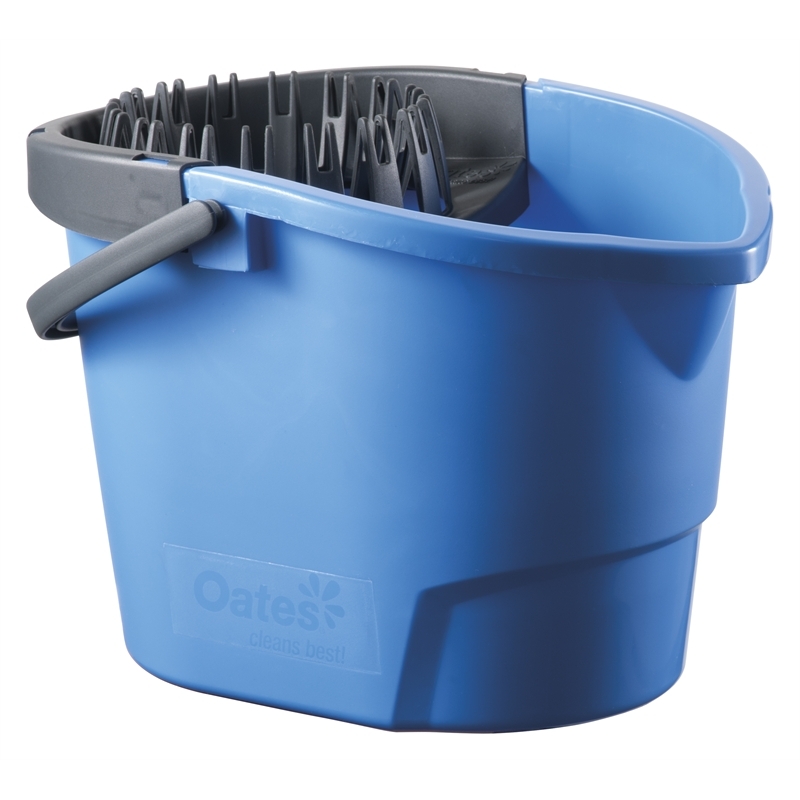 It has a large 15L capacity compared to other brand with as little as 10L capacity. 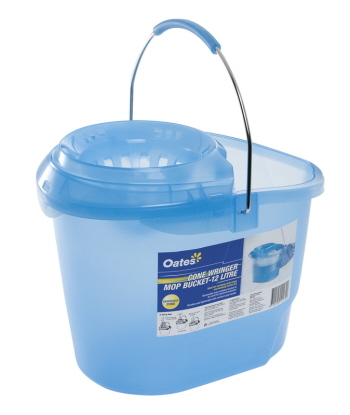 Durable and lightweight all purpose bucket with pouring spout for easy transfer of liquids.